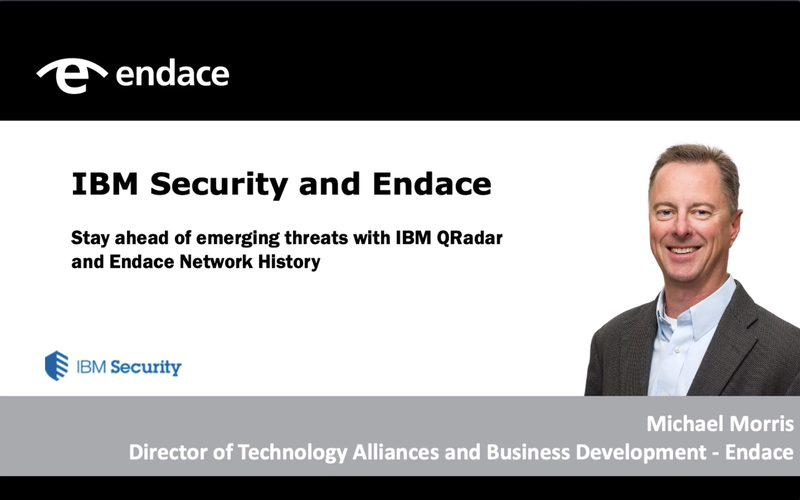 Combining IBM QRadar and Endace empowers analysts to stay ahead of emerging and sophisticated threats. The combined solution of IBM QRadar® and the EndaceProbe™Analytics Platform drastically reduces the time needed to reconstruct security and network events, enabling faster, more decisive response. IBM QRadar Security Intelligence Platform helps security teams accurately detect, understand and prioritize threats in fast-moving environments, while mitigating alert fatigue. The solution correlates asset, cloud, network, endpoint, and user data against vulnerability information and threat intelligence, and then identifies and tracks the most serious threats as they progress through the kill chain. Combining QRadar with the EndaceProbe allows analysts to go directly from the alert in the QRadar console straight to the recorded network traffic to see exactly what’s happened. Easily view and understand the highest priority potential threats and incidents, vs managing individual alerts. Correlate asset, network and user activity to identify anomalies that may signal an unknown threat. The Network History recorded by EndaceProbes can be integrated into IBM QRadar using the Pivot-To Vision™ function of the EndaceProbe API. 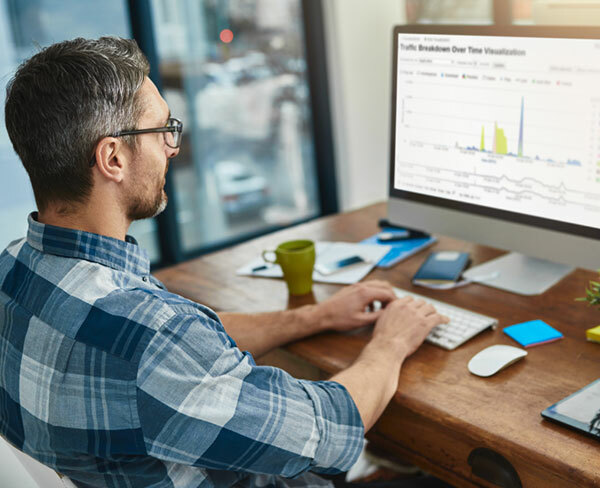 Pivot-To-Vision lets security analysts pivot from threat alerts in IBM QRadar directly to EndaceVision™, the EndaceProbe’s built-in investigation tool, to analyze the related, packet-level Network History. The new connector application is available for download free from the IBM Security App Exchange. Watch this short demonstration to see how easy it is to go directly from alerts in the IBM QRadar console to the related packet-level Network History on the EndaceProbes on the network. Interested in finding out how you can combine IBM QRadar with EndaceProbes to enable fast resolution of network and security threats. See it in action!